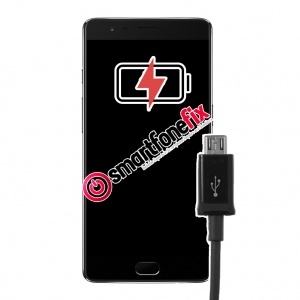 Has your OnePlus 2 stopped charging? Is the USB Type C port loose or failing to detect the charger sometimes? Using this postal repair service, we will fix your broken or damaged USB Type C port inside the phone with genuine manufacturer parts. This is the internal charging socket which the cable plugs into. The repair is also covered by our 1 year warranty for complete customer satisfaction.